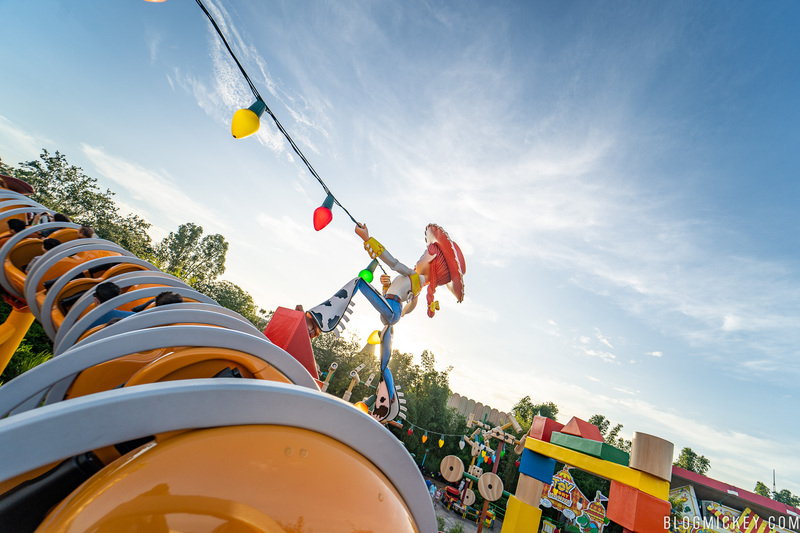 Early this morning, a few hundred Annual Passholders took advantage of some exclusive access to Toy Story Land as part of “Passholder Play Time”. 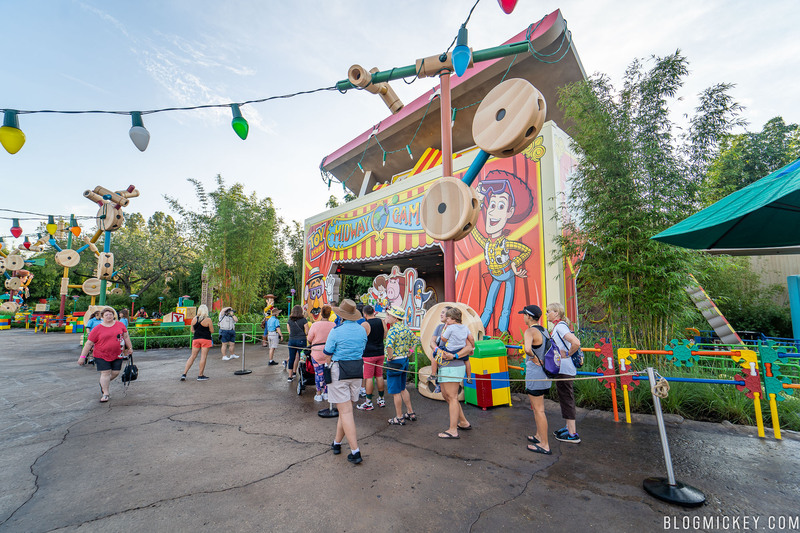 Two waves of Annual Passholders were welcomed into Toy Story Land starting just before 7am, and lasting until day guest rope drop just before 9am. We’re going to share our experiences from this morning as well as offering some tips for those who have registered for Passholder Play Time. So what is Passholder Play Time? It’s extra time given to Annual Passholders who registered for the event back in July. 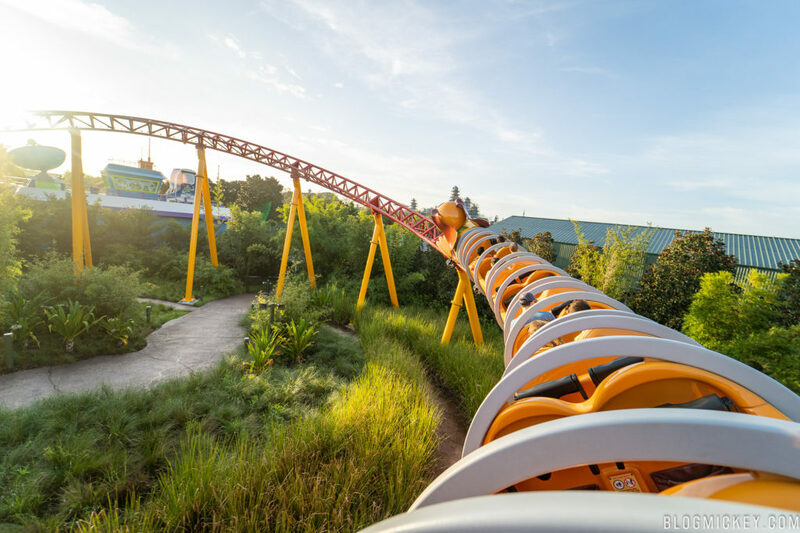 Passholders are given one entitlement for Slinky Dog Dash and Alien Swirling Saucers. 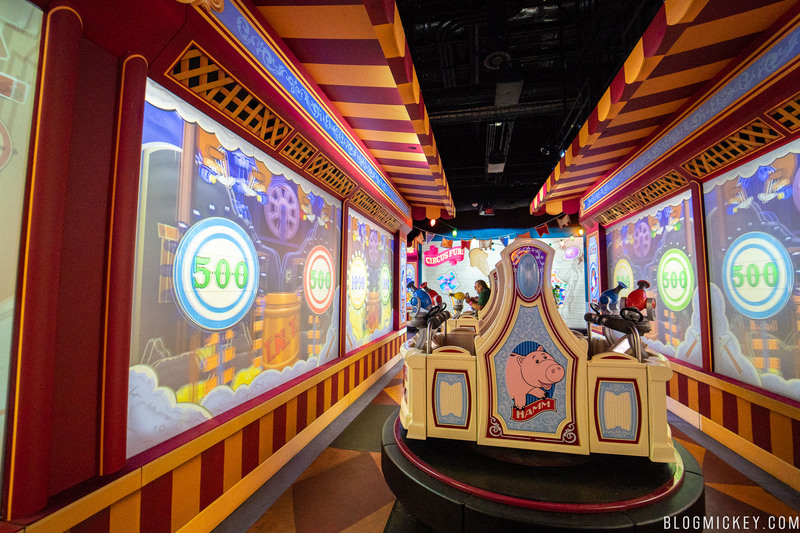 Beyond those entitlements, Toy Story Mania is open for the whole Passholder Play Time window. In addition to all of the attractions being open during Passholder Play Time, Woody’s Lunch Box is also open for the entire length of the exclusive access window. With the details out of the way, here is our experience from this morning. We had signed up for the 7-8am Passholder Play Time window and were told, via email, that check-in would begin at 6:45am. We arrived at around 6:50am and found there to be no wait to enter the park. After bag check, simply head to the park entry touchpoints, where you’ll be met by two lines of helpful Cast Members. A tap of your MagicBand, check of your ID, and then you’re given a standard event wristband. 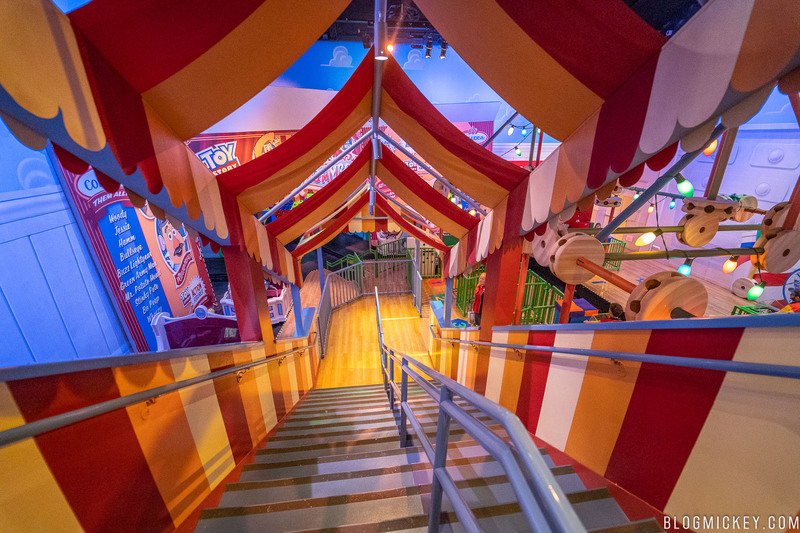 Cast Members will be able to assist you on your walk back to Toy Story Land if you need directions. Once you enter Andy’s Backyard, it’s time to play! When arriving at an attraction, make sure that you have a MagicBand or Annual Pass card to redeem your attraction entitlement. It’s worth noting that your entitlement is not a FastPass, despite functioning like one with regards to tap points. It’s simply a way to ensure that you only enter the attraction one time. 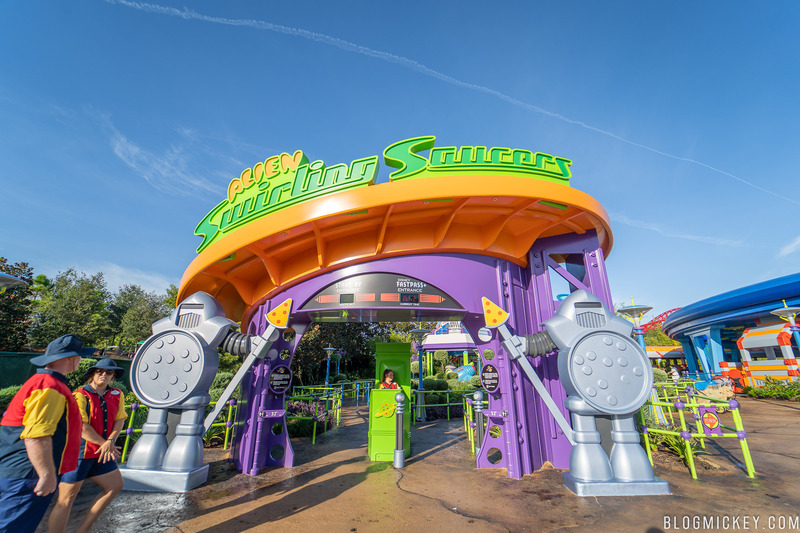 We fully expected to only be able to ride each attraction once and then leave Toy Story Land. Luckily, that wasn’t our experience. After exiting Slinky Dog Dash, we inquired at the attraction entrance about a second ride and were welcomed right on in! Despite literature to the contrary, we didn’t experience any restrictions on the number of times we could ride an attraction. We ended up riding Slinky Dog Dash eight times, Alien Swirling Saucers three times, and Toy Story Mania once. We also stopped for a quick breakfast at Woody’s Lunch Box. That said, managers told us that they allowed guests to ride multiple times due to the low number of guests attending Passholder Play Time. The low number of guests is likely due to the day that we attended. We imagine that Fridays and Saturdays will be much busier than what we experienced, and re-rides might not be allowed. All of the attractions were walk-on, meaning an effective wait of less than 5 minutes, counting the time it took to walk the length of the queue. It was a wonderful way to experience Toy Story Land, given the combination of cooler weather at sunrise and low waits. The only experience that took more than 5 minutes was the Woody and Jessie meet and greet, which was estimated to be closer to 10-15 minutes. At the time of the Passholder Play Time announcement, it felt like a way for Disney to make up for a construction timeline that didn’t allow for previews for Annual Passholders like it did for Pandora – The World of Avatar. Ultimately, it is a nice gesture and experience for those Passholders lucky enough to be able to partake in it this month. 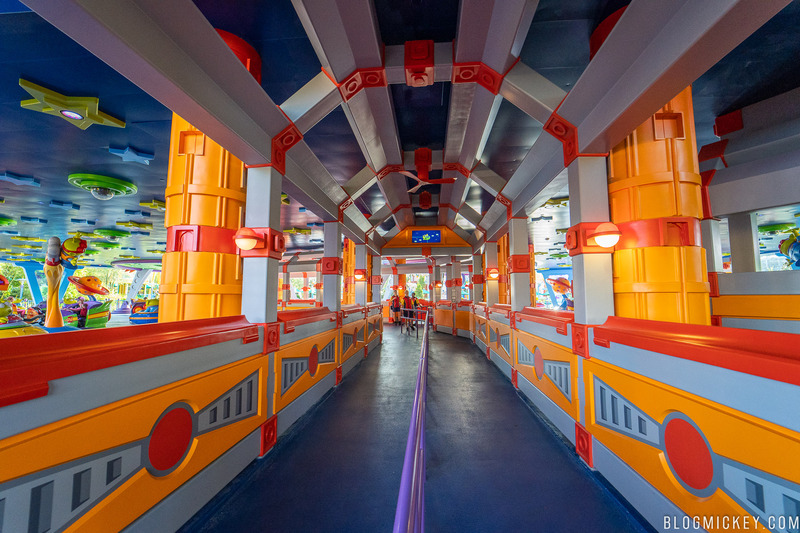 Of course, this is just the first Passholder Play Time and your mileage may vary. We hope that Disney continues to allow Passholders to take advantage of non-existent wait times by riding the attractions more than once. 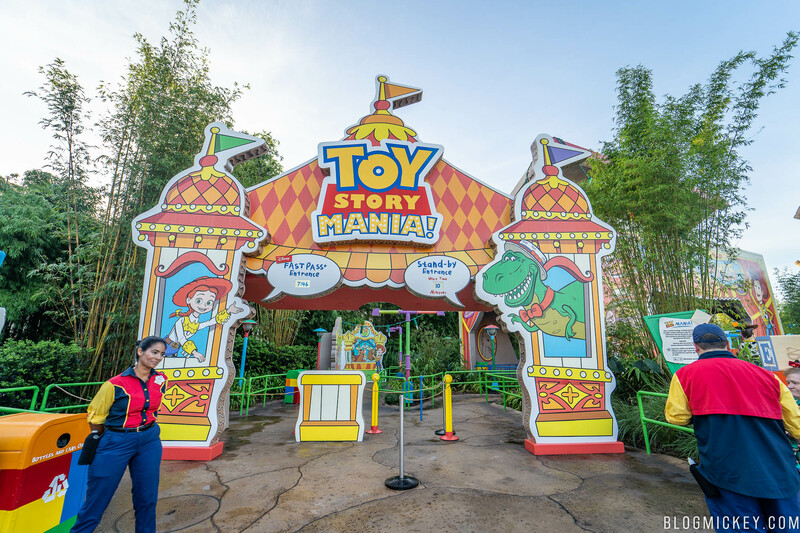 We stayed in Toy Story Land straight through rope drop and those day guests who were determined to power walk their way down Hollywood Boulevard and into Andy’s Backyard were met with no waits, like they would any other day of the week. 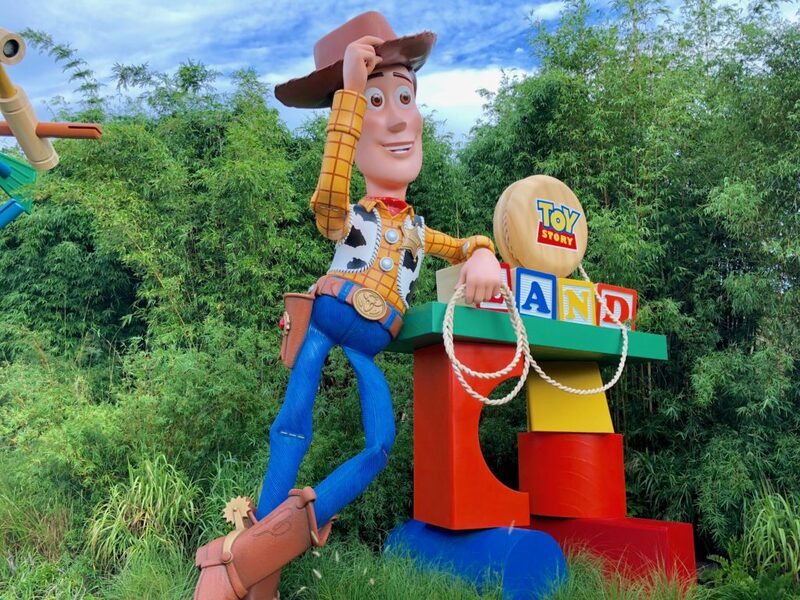 As long as attendance stays low (read: no impact to day guests come 9am), we think that Disney will continue to allow Passholders to play in Toy Story Land right up to rope drop. 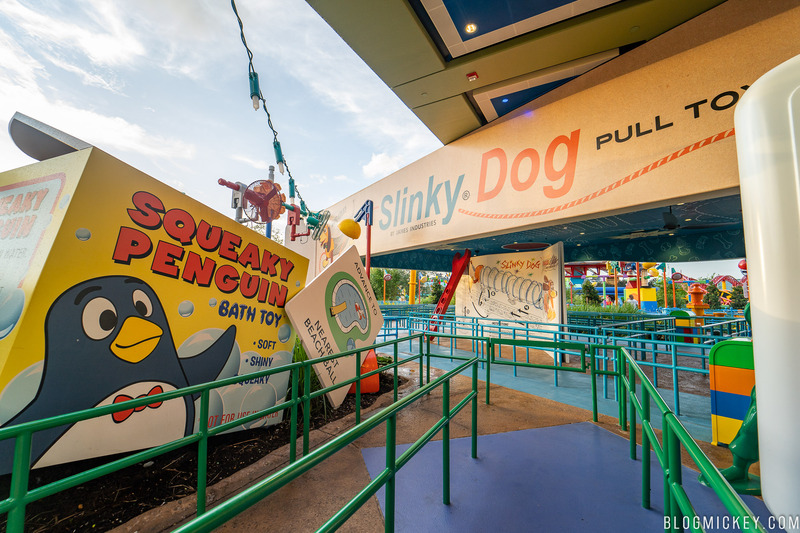 Note that even if Disney doesn’t allow re-rides, we’re told that Passholders won’t be asked to exit Toy Story Land and re-enter with the rope drop crowd. Of course, we’ll have to wait and see what a “crowded” Passholder Play Time might look like. 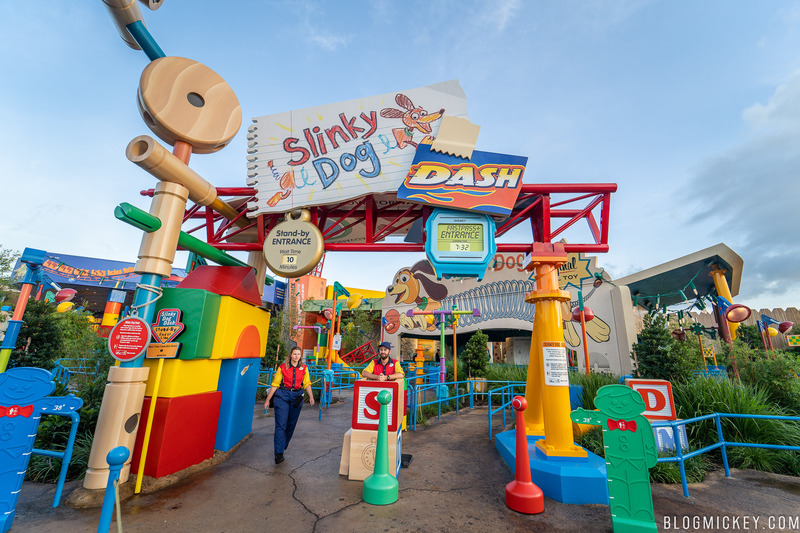 Passholder Play Time runs Tuesdays through Saturdays from 7-9am, ending September 29th.